Apart from the raw material of the fabric, thread count is also another key feature in fabrics. In simple terms, tread count is simply the number of threads in each square inch of fabric. Higher Thread Count the Better? 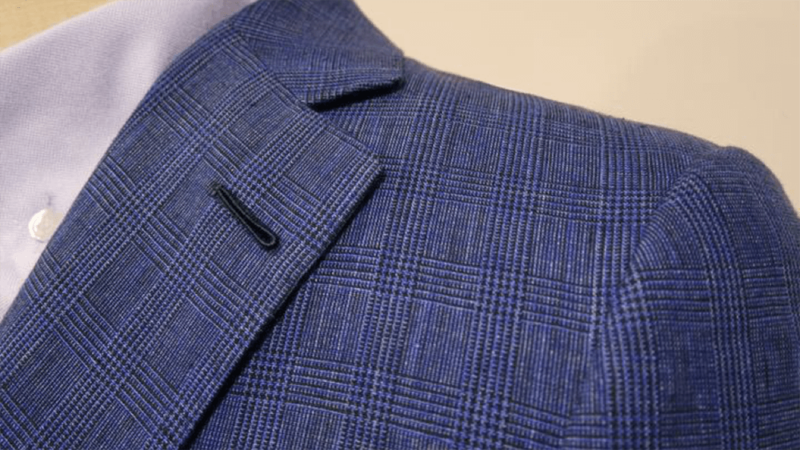 In general, the higher the threadcounts, the smoothness and comfort of the fabric increases. However, this threadcount number can also be hyped up easily by making a two-ply fabric, where threads are twisted together to make a single strand. This thread count number can thus be easily inflated as two-ply fabric while has a higher-thread count, the fabric is often thicker and less breathable. How much thread count for each fabric can also be affected by how the fabric is woven. Oxford woven shirt fabrics with a higher threadcount, may simply be made with thinner threads. It is neither a good nor bad thing, but it simply means that you may find it difficult to be making apple-to-apple comparisons. Find a professional and knowledgeable tailor for advice! Therefore, don’t be swayed by simply the thread counts. 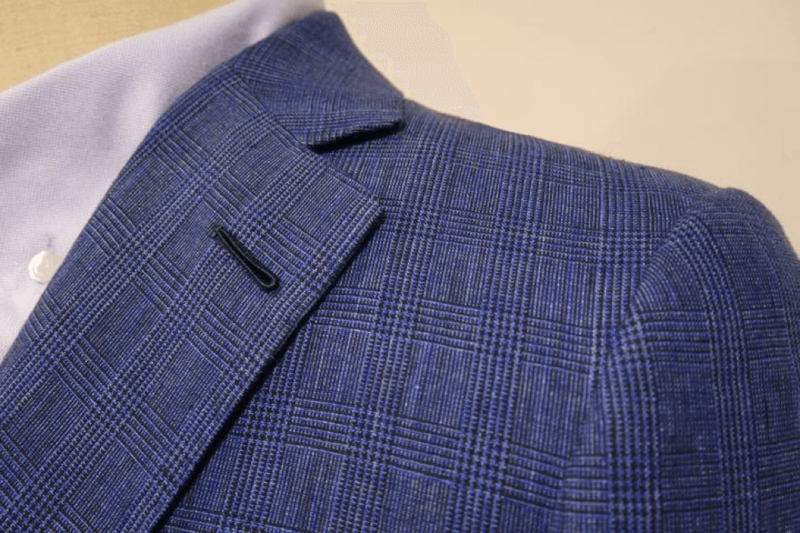 Feeling the fabric yourself, or consulting a knowledgeable tailor is the easiest way!